American actor James Dean is a legendary icon. 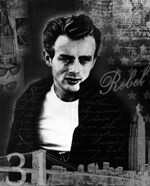 Most famous for his role as Jim Stark in Rebel Without A Cause. Dean also had leading roles in the films, East of Eden and Giant. The actor tragically died in a car accident at the age of 24 but his legacy still lives on through his movies and as a teenage icon. If you are a fan of James Dean and his movies, show off your appreciation for him with Picasso.com’s collection of James Dean art, James Dean posters, and prints. 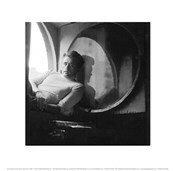 We have an extensive collection of prints featuring James Dean including James Dean quotes, James Dean photographs, abstract James Dean prints, and beyond. 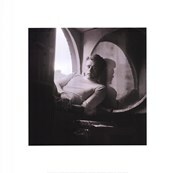 You can have your James Dean art and prints customized with ease with canvas and framing options at Picasso.com. 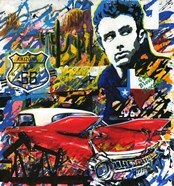 Start shopping for your James Dean art and prints with Picasso.com today!